Congratulations to chef Lesley on her successful validation by the La Belle Assiette Jury! Congratulations to chef Lesley Richards on her successful validation dinner. Her validation took place on the 24th of November in Edinburgh. The role of the jury members was to try the private chef dining experience and evaluate the menu prepared by the chef. 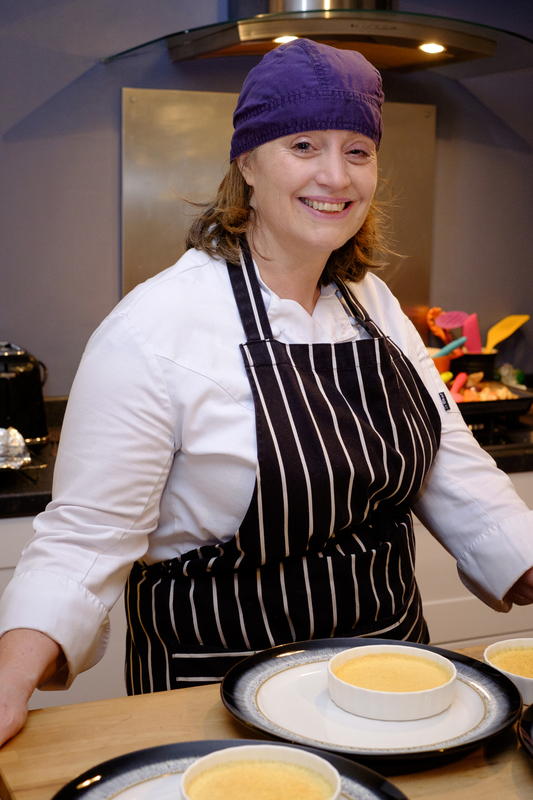 Lesley Richards is a versatile Chef with several years experience providing bespoke dinner parties. 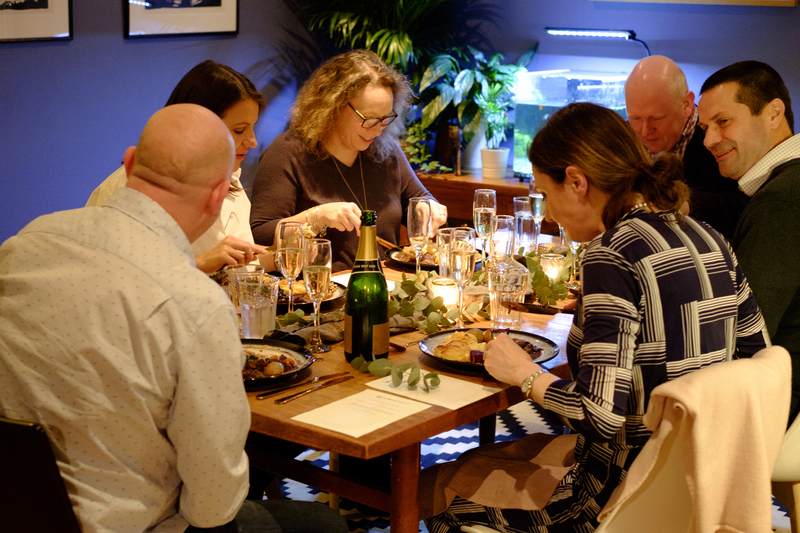 Based in Edinburgh, she prides herself on using only seasonal, fresh ingredients in order to deliver a memorable experience in your home! 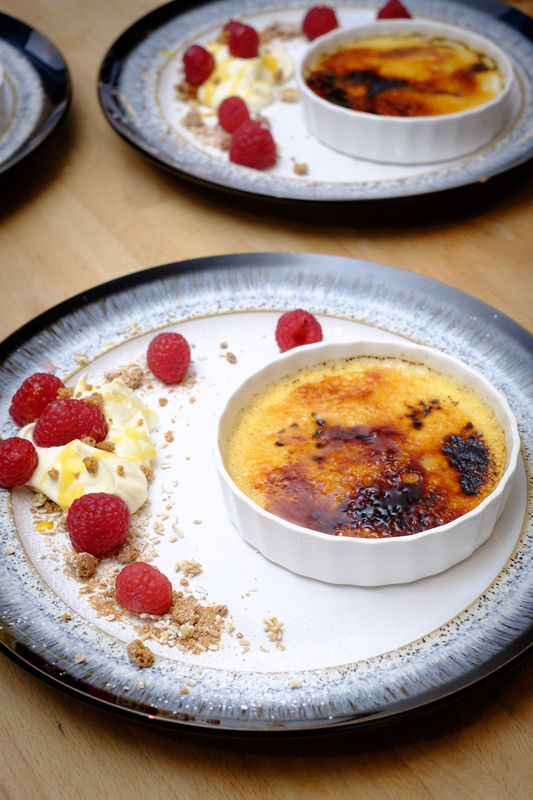 “I really enjoyed our La Belle Assiette experience throughout. I initially received a text from Chef Lesley asking when a good time to call would be so that we could discuss the menu. This was very convenient and meant that we weren’t chasing each other. She asked about our likes and dislikes, making sure that we planned a menu that suited us and our guests well. She advised on wine that would go complement each course. On the day, she arrived in good time and ensured the whole evening was entirely hassle free for us. The food was served at exactly the time we had planned and was DELICIOUS. 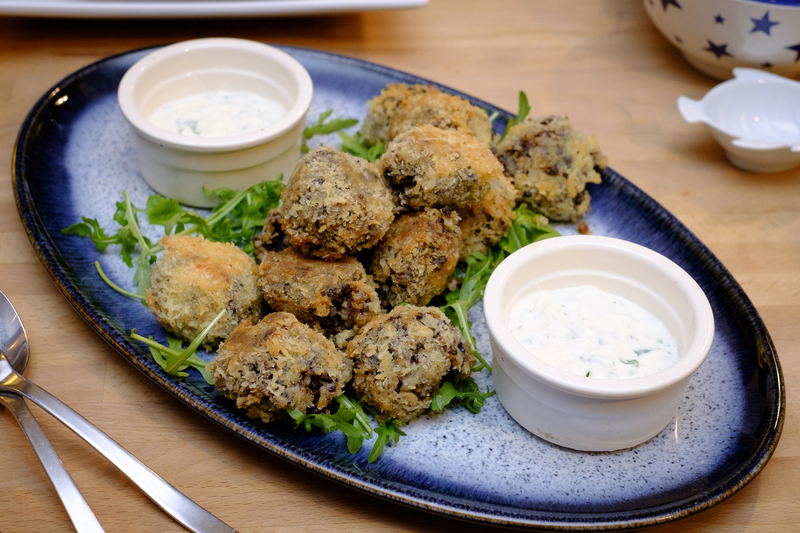 We had Haggis Bon bons to start with a dipping sauce which was just divine. 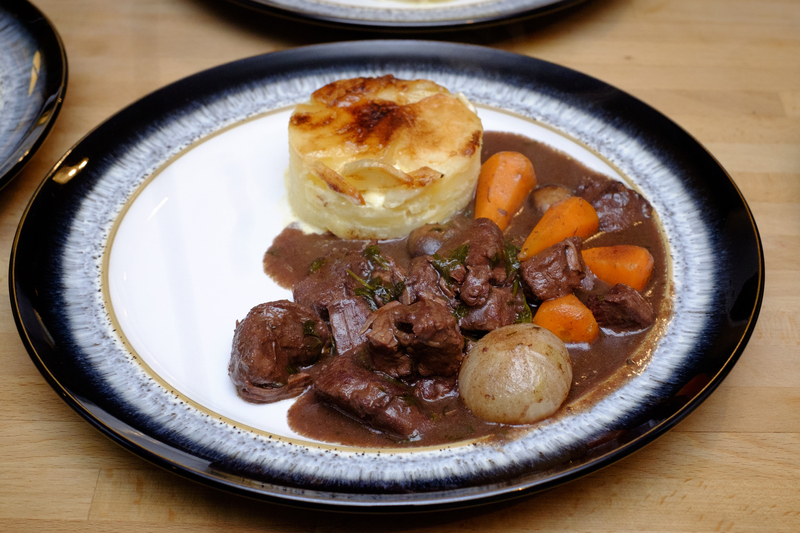 The main course of venison stew came with a wide variety of sides. Best of all, by the time I went into the kitchen to find coffee for after dinner, everything had already been washed and the kitchen was spotless. I spent the evening entirely focused on my friends. Chef Lesley impressed the judges with her traditional Scottish themed menu. The inventive haggis bon bons were perfectly complemented by the whisky dipping sauce and everything down to the light crunch on the creme brûlée was excellent.